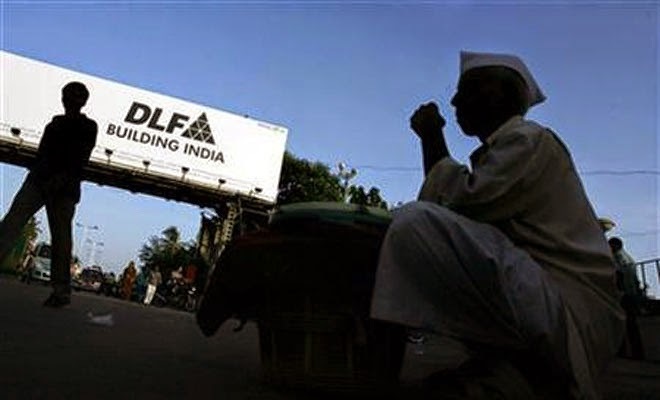 Real estate major DLF has come under the scanner of central revenue officials for allegedly evading service tax to the tune of about Rs 30 crore. A case against DLF has been registered by the Directorate General of Central Excise Intelligence (DGCEI) for alleged non -payment of service tax over transfer of development rights to other firms, official sources said. Read More..